For nearly a year and a half, the Sudanese government has denied international humanitarianaid organizations access to civilian populations in South Kordofan and Blue Nile states, particularly civilians trapped in areas under the control of the Sudan People’s Liberation Movement-North, or SPLM-N. The effects of Khartoum’s aid blockade have been devastating. 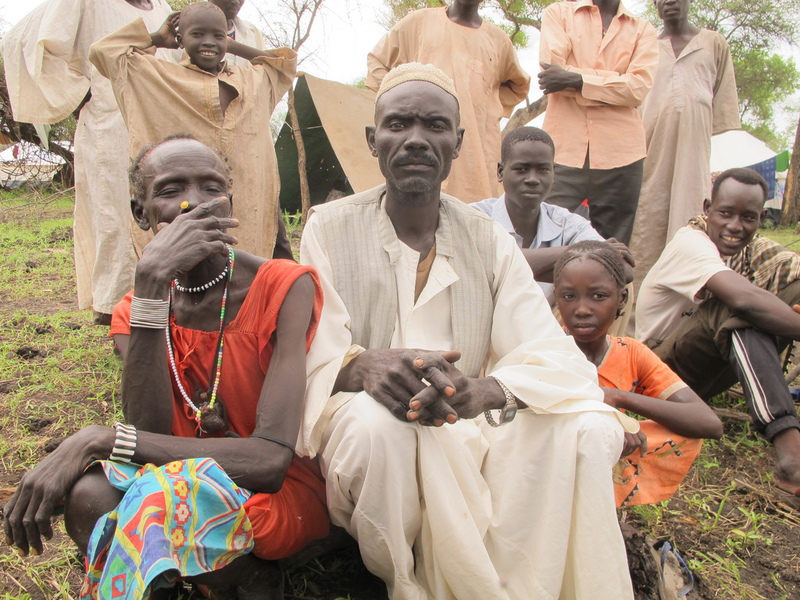 Hundreds of thousands have fled to refugee camps in South Sudan and Ethiopia, while nearly 700,000 remain internally displaced and severely affected by violent conflict in South Kordofan and Blue Nile. Of that number, nearly 400,000 aresuspected to be in areas under the control of the SPLM-N, effectively cut off from access to international humanitarian assistance. Despite numerous attempts by the international community to negotiate with the government of Sudan a plan to deliver humanitarian aid to the two states, Khartoum remains steadfast in its refusal to grant humanitarian access to SPLM-N-controlled areas. This short publication is a summary of policy recommendations in order to help alleviate the suffering of hundreds of thousands of Sudanese civilians in the two states. Note: The Enough Project also recently published an assessment of the food security and nutrition crisis in South Kordofan and Blue Nile states. Read the full report here.